Small and Medium Enterprises are one of the main components of the market. They can provide numerous services. However, they face keen competition in terms of developing their brands. Many franchisors put rigorous efforts to promote their brand and create a good reputation for their franchise. Creating a franchising brand is one of the vital things to do while uplifting a business. A franchise & franchisor’s SOP can help in a lot of ways. 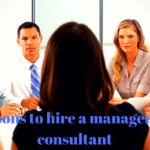 It can give a clear path to the executives in terms to carry out the strategies. The following strategies can be the best for the various SMEs to create their franchising brand. The proper franchising brand can build up good customer loyalty as it meets up to the expectations of the customers. Brand Extremism is one of the main abnormal approaches which many SMEs take in order to develop their credibility. A company should always give up on doing harsh brand management. It can retain the trust among the forming customers’ base. You should also maintain the standards of the commodities you provide. However, rigid guidelines of the SOPs regarding creating franchising brand should not clash with the creative approach. Every franchise should maintain the decorum in order to create good franchising brand. A franchise model development procedure can help a lot in this aspect. 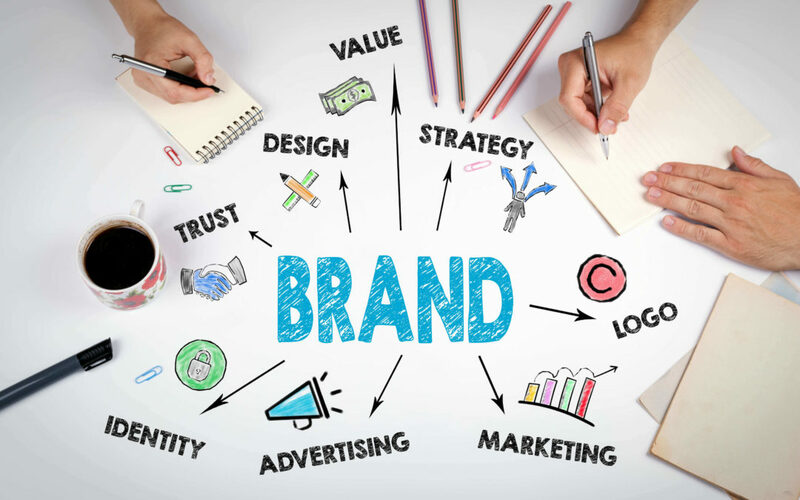 For the betterment of brand positioning it is important for the franchise to be organized, picky and well-supported legally. It is also important for the franchise to understand the harms they might experience if they don’t follow the guidelines. The brand might gradually lose all the credibility among the public. In the case of small and medium enterprises, it is important to understand the guidelines of the franchising. They must well incorporate the reasons which can take them in creating a sustainable brand in the market. 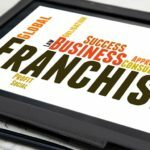 The franchising process is tricky and it contains a number of procedures. From filling out the franchise agreement to getting access to other documents, it can be a long process. The franchise selection process is extremely complicated. Its important you have the right parameters to filter the applications you receive. Each application must be screened based on several factors like the family & business background, social standing, economic backing, team building mindset and much more. “Selecting a franchise is like getting married”. Correct selection can take you to places and so would the wrong one! Easy rules always stand apart in making the franchising brand to stand apart. The brands should use the marketing tools and efforts extensively which compliments good promotion of the brand. Regular ad campaigns, awareness on the social media are some ways which the business enterprises can make. As a brand, if you are going for franchising, you must consider that the management and advertising tools are strong enough. You should always remember that most of the franchises believe in the DIY theory of working. If you as an owner want to franchise your brand you can create your own setup of digital marketing and management tools. You should look towards other advertising aspects also like the print ads, banner, POP materials, inserts, the color of the ads etc. As a branding strategy, the DIY is a good step to incorporate as your customer base can get attracted more towards it. You should balance well between the brand management and the spirit of the franchise. As a brand, you should try & maintain emotional connect with the franchises directly. You should, therefore, look towards having a good communication strategy. If you can develop videos which celebrates the brand and shows the franchisees as heroes, it can make a total difference. So, these are certain ways by which you can create a successful franchising brand. 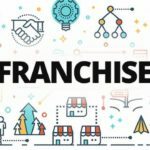 You must have proper knowledge about the Standard Operating Procedures (SOP) of Franchise as well as Franchisor to make it successful in the long run. 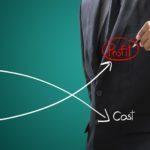 Is a Franchise Business Profitable?